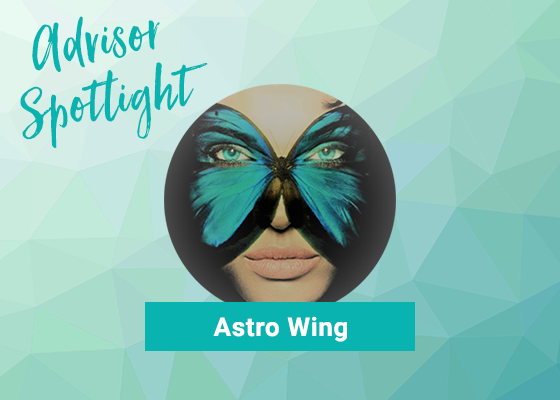 By listening to her spirit guide and Universe, AstroDevi uses numerology to communicate what is happening in the world to her clients. 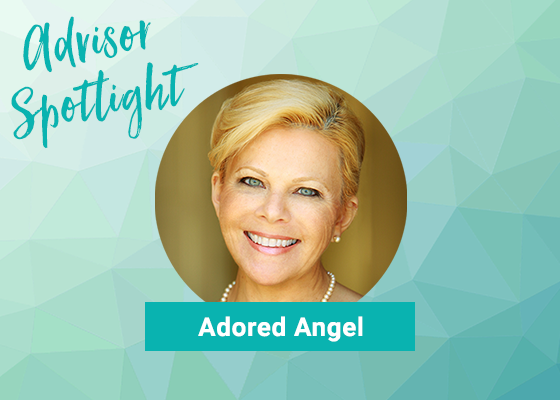 She continually strives to shine a divine light on life while helping, healing, and informing others though decoding the messages we receive. 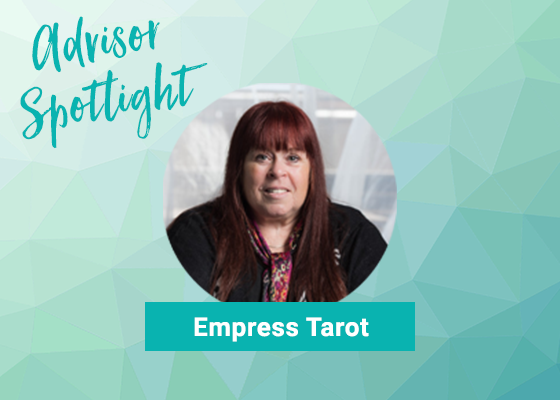 Between her desire to make a big difference in someone’s life and her love for writing, the Advisor Content Network is another way for her to communicate with others. 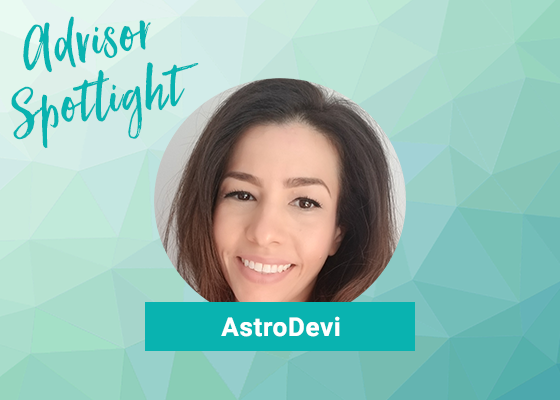 To AstroDevi, sharing her skills and methods through her writing is a way to teach people about how she does what she does, while also hoping to inspire others to tune in to their intuitive abilities. She believes that if her readers have more of an understanding of the spiritual world, then it will empower them to forge forward. Along with her psychic abilities, she also possesses the quality of seeing the positive energy in negative situations. 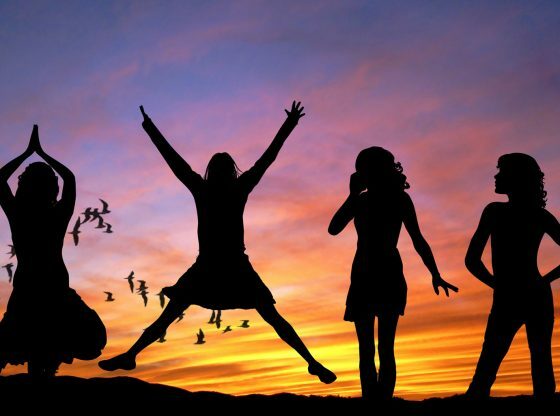 AstroDevi’s most recent article, Where is Venus?, focuses on the positives and the opportunity to discover self-love, even though Venus is not in the most ideal position right now. She is committed to being honest with her readers while also being as optimistic as possible. 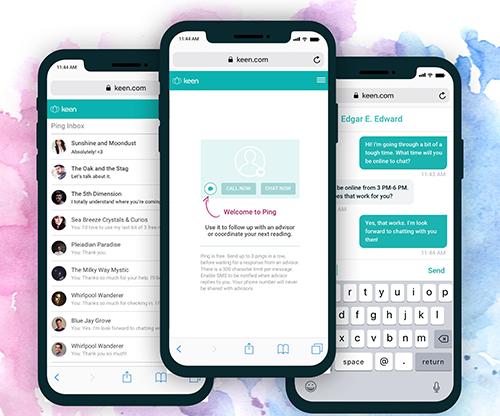 The Advisor Content Network allows psychic advisors to participate in creating an improved world by sharing their knowledge, thus helping people guide through their journey. AstroDevi’s contribution is to offer a sense of hope during difficult times. Numerology Series Personal Forecast for 2018Interested in learning more about the Advisor Content Network? 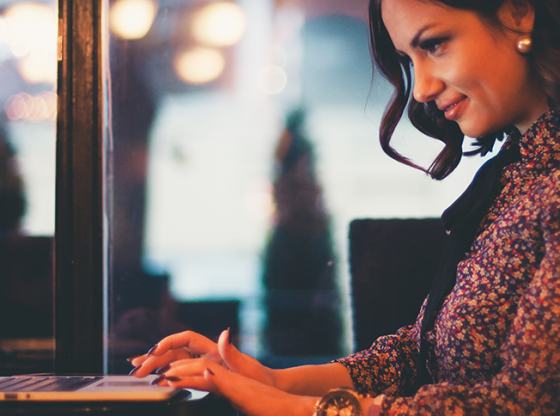 Click here to find out how you can become a contributing advisor writer. AstroDevi is a professional Psychic Medium, Clairvoyant, Claircognizant, Clairsentient, Clairaudient, Channeler, Remote Viewer, Numerologist who incorporates Vedic Astrology in her work. She has over 35 years of experience. 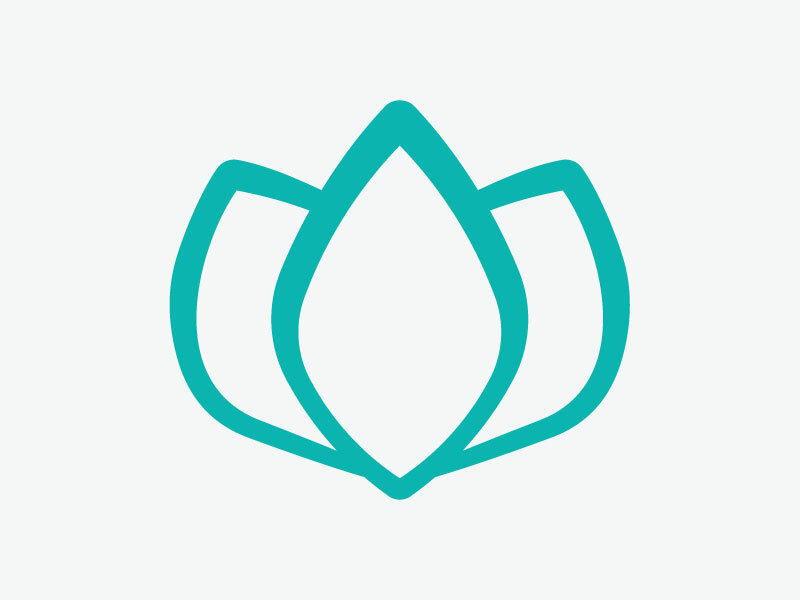 AstroDevi specializes in relationships, numerology and world predictions. Connect today for guidance on your future and clarity regarding your past and present. 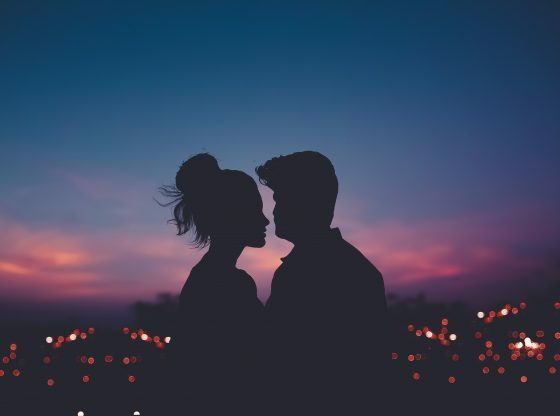 Get a psychic reading from AstroDevi today! 10 mins for ONLY $1.99.